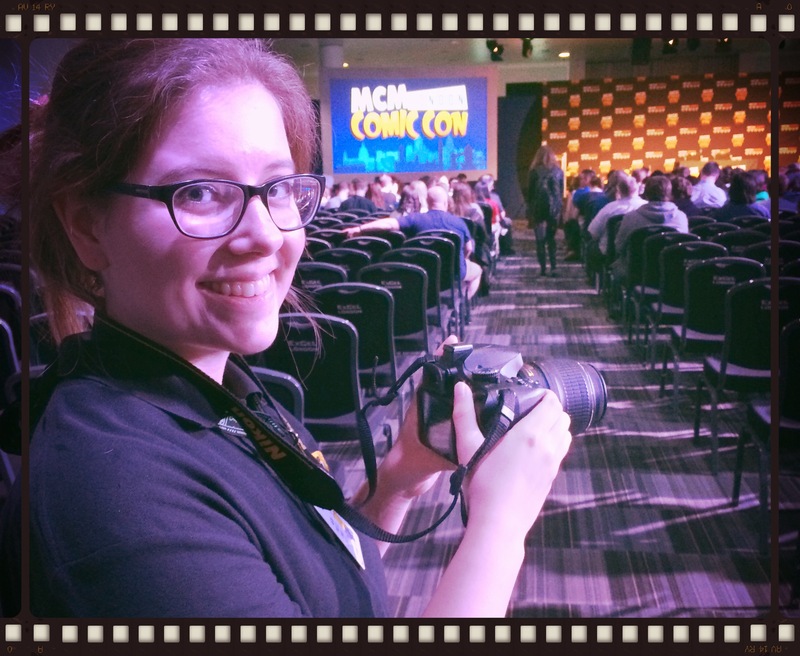 Willow is a seasonal, on-the-ground journalist for MCM Buzz and occasionally MyM Magazine, reporting, interviewing and writing about the panels at MCM London Comic Con. The constant pace and demand for thinking up interviews on the spot has given her invaluable experience and confidence, not to mention a fever for fast-paced work, the need for quick thinking, and the interactive nature of the job. Her first significant position was as a contributing writer for AnimePicks, an online magazine dedicated to reporting on anime, Japanese culture, cosplay, gaming and the latest J-culture events. Two of her articles can be read here: fighting game history, and here: voice actress Hilary Haag. Willow went on to write for The Gallifrey Times, an official Doctor Who fanzine, as a news reporter. The pressure for new articles was constant and often she had to dig up the latest news story by herself. She covered a wide variety of topics from TV trailers and Moffat’s latest statements, to Karen Gillian’s departure and the 50th anniversary official art releases. In 2014 she spent three months as an intern for FMC (a dental and oral health publishing company) as sub-editor and journalist. She mainly handled B2B content for CPD, the mandatory self-study journal for all dentists, hygienists, nurses and technicians, and reported on numerous topics for Dentistry and Young Dentist. See some of her published articles below.